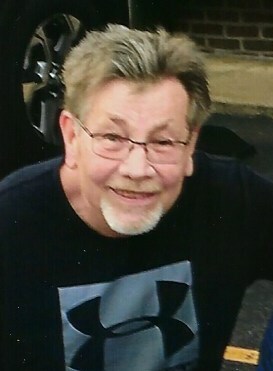 John A. Drook, age 70, of Marion passed away peacefully after a long battle with cancer, while surrounded by his family on Friday, January 25, 2019. John was born February 2, 1948 in Marion, Indiana the son of the late Victor and Virginia (Heavlin) Drook. He married Amy Gardner on March 17, 1995 and she survives. John graduated from Marion High School, the class of 1966. He then earned his bachelor’s and master’s degrees from Ball State University. He was a History and Sociology Teacher at Eastbrook High School for 34 years, retiring in 2004. While there, he was the girl’s basketball coach and took his 1984-1985 team to the State Finals. He was very proud of this accomplishment. This was before class basketball, no three-pointers, and the ball was the same size as the boys. John loved to water fowl hunt and go fishing with Brian. He loved reading history autobiographies and books by author John Grisham. He was very proud of his sons and granddaughters. John also loved his dogs Nellie and Jake. 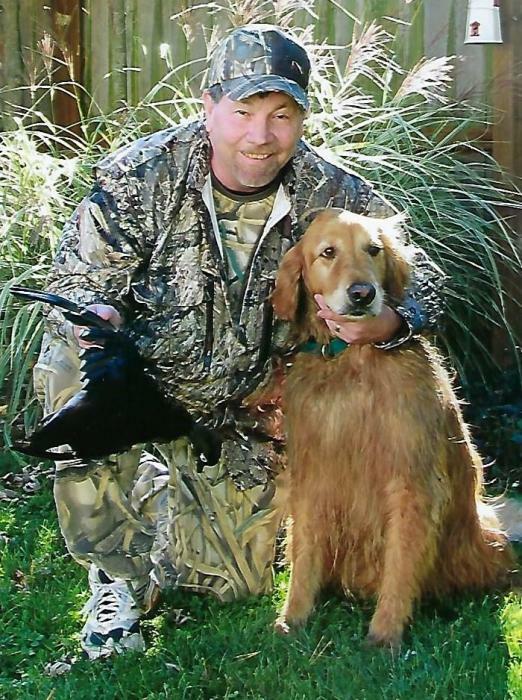 His hunting companion a Golden Retriever, Rudy passed away in November 2013 and his other companion a Llewellin Settler, Jasper passed away in January 2019. One day in 2012, he and Rudy went to the Salamonie Reservoir to duck hunt. He took aim on one and three ducks came down! This was his favorite hunting story! John is survived by his wife, Amy Drook of Marion; two sons, Tim (Ellen) Drook of Pittsburgh, Pennsylvania and Brian Drook of Marion; brother-in-law, Monty Gardner of Muncie; his in father-in-law and mother-in-law, Jerry (Linda) Gardner of Muncie; 2 granddaughters, Cosette Drook and Cara Drook, both of Pittsburgh, Pennsylvania; and his assistant coach and best friend, Jim Etherington. Friends and family may call from 4:00 to 8:00 p.m. on Tuesday, January 29, 2019 at Raven-Choate Funeral Home, 1202 W. Kem Road, Marion, Indiana and on Wednesday, January 30, 2019 one hour prior to funeral services. Funeral Services for John will be held at 11:00 a.m. Wednesday, January 30, 2019 in the funeral home with Reverend Tom Mansbarger and Jim Etherington officiating. Burial will take place immediately following funeral service in Grant Memorial Park Cemetery, Marion, Indiana. Memorial contributions may be made to the Marion-Grant County Humane Society, 505 S. Miller Avenue, Marion, Indiana 46953; or to Cancer Services of Grant County, 305 S. Norton Avenue, Marion, Indiana 46953. The family would like to thank Family Life Care Hospice nurses, Donna and Kristy for their excellent care of John.